Forever Lost in Literature: It's World Giraffe Day! You may or may not know that I am obsessed with giraffes. 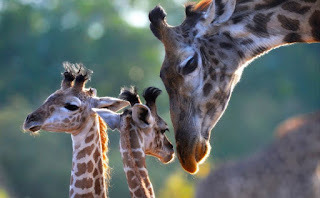 I have been in love with giraffes ever since I was a little girl, and they remained one of my absolute favorite animals. Ever. 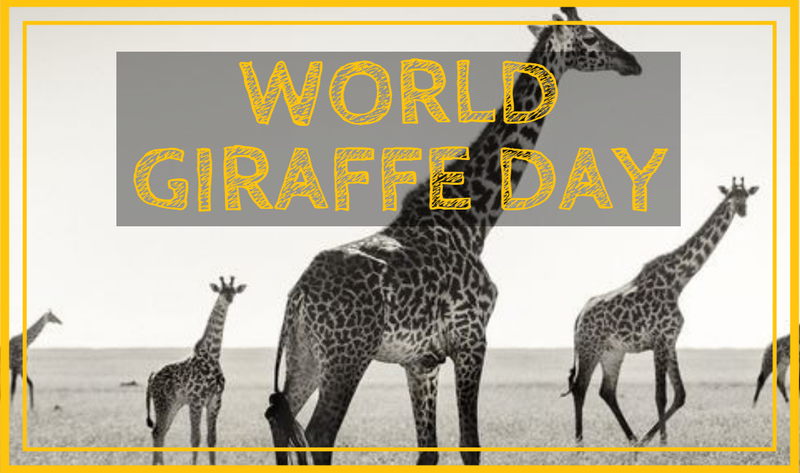 Because of that, I wanted to share that today is World Giraffe Day! 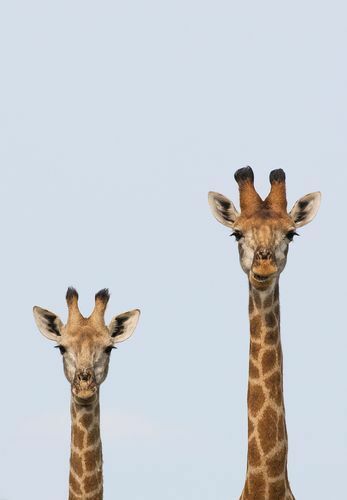 In honor of World Giraffe Day, I'm taking a mini break from posting about books I usually read and am instead going to share some awesome books that feature giraffes These are mainly children's books because apparently giraffes aren't cool enough for adults to write about. I know, I know, I'm bitter about it, too. Now let's jump into the books! What (if any) is your favorite animal? Have you ever had a chance to meet one? Share your animal thoughts in the comments! So cute! I love giraffes, too. 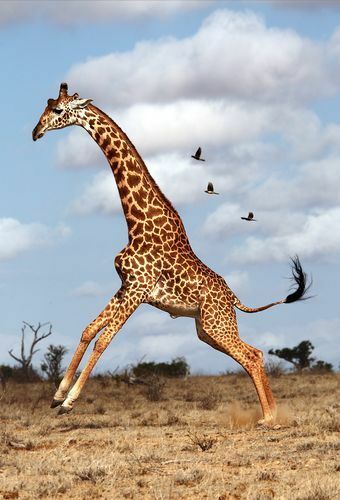 I didn't know giraffes had their own day, how cool. I'm a huge animal lover in general, but I really love dogs and birds most.